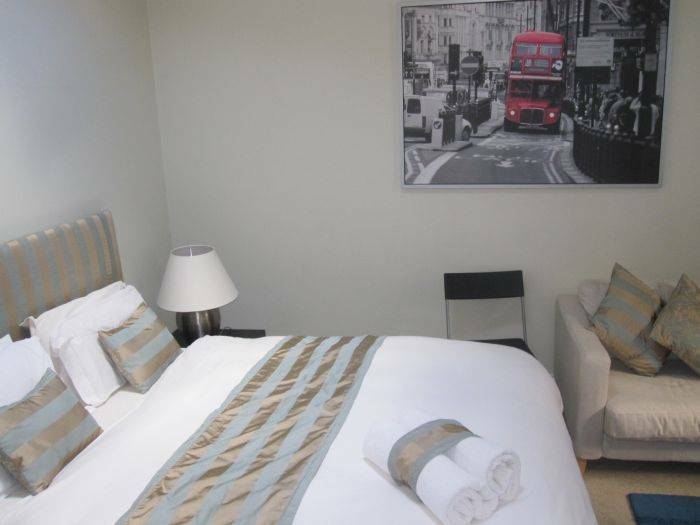 The British Museum and many other attractions in central London are a 10 minute walk away from the ideally located Stay in Holborn Guest House, close to King's Cross. Just north is the Regent's Park Zoo and just south is the world-famous St Paul's Cathedral and acclaimed Tate Modern Museum. East of here is the fashionable Shoreditch area for shopping and chic bars and cafes. 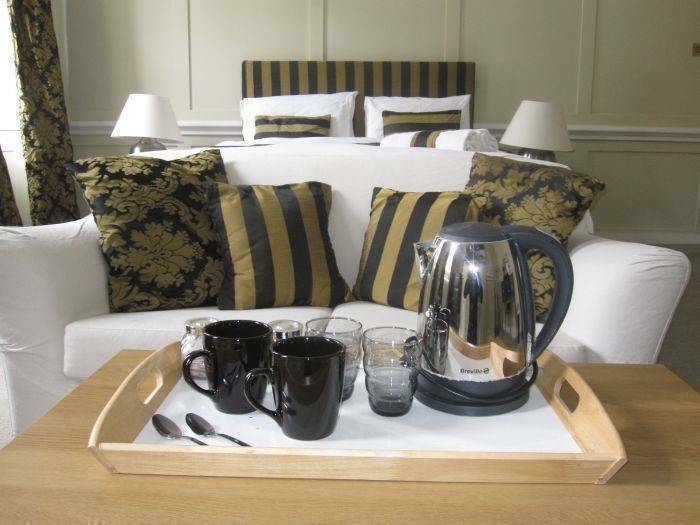 Head west for Covent Garden, Oxford Street and London's "Theatreland"
This guest house makes a great, comfortable and affordable base to explore London. 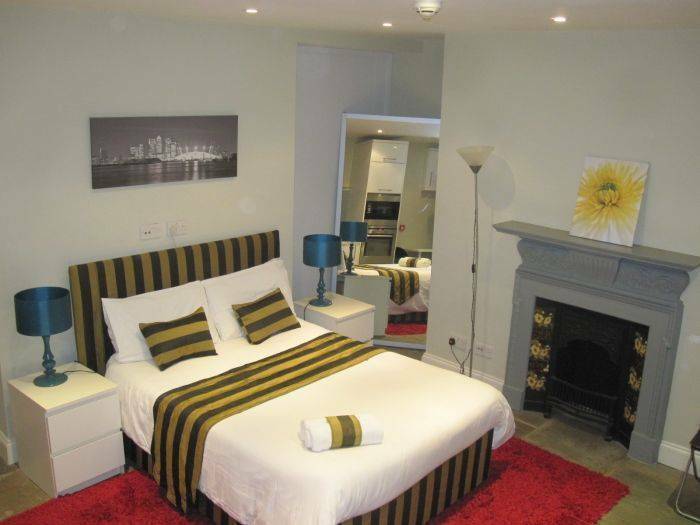 There are buses conveniently located just 10 metres from the door of the guest house. 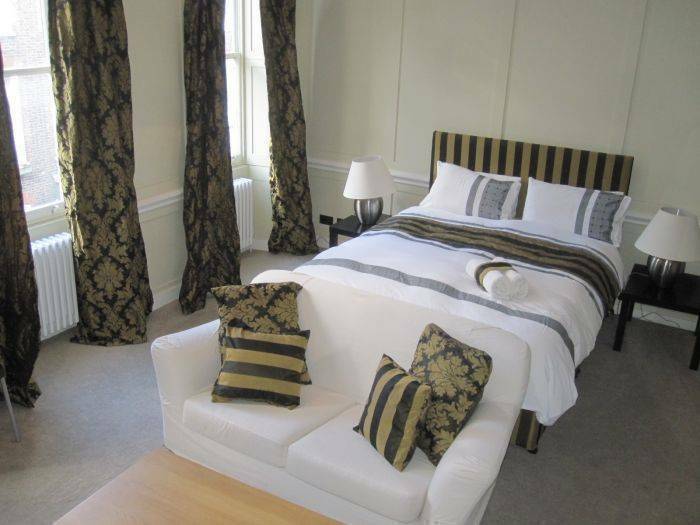 The Stay in Holborn Guest House is a beautiful town house with just 9 rooms for budget travelers. On a quiet cobbled side street, the charming 17th century building has been converted into spacious and luxurious double bedrooms. There are bedrooms with private bathroom and other doubles with access to three communal bathrooms. The rooms have a terrace/balcony, wireless internet access, coffee and tea making facilities, fans, heating, safe and hair dryer. There are minimal facilities at this budget guest house with no reception desk, but there is luggage storage and wireless internet throughout the public areas. 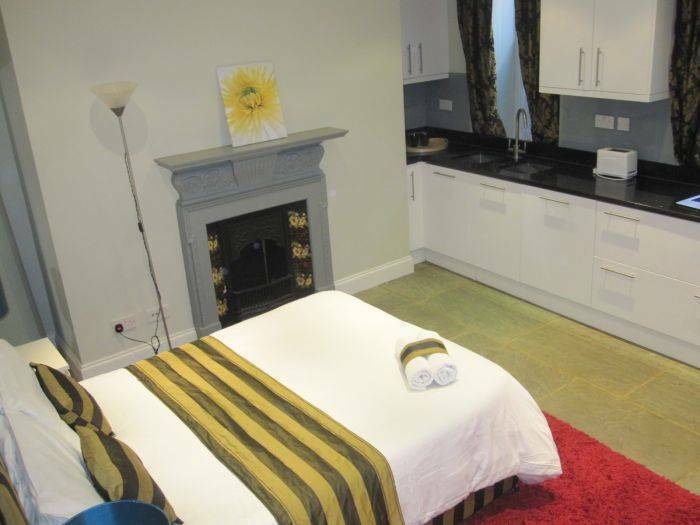 Private ensuite bathrom Double bed complete with luxury bedding and towels FREE WIFI high speed internet access mini fridge, tea and coffee making facilities. 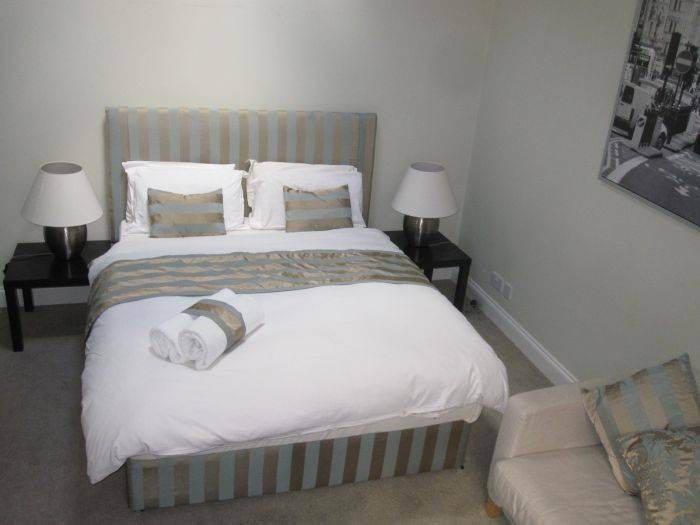 Double bed complete with luxury bedding and towel Shared modern bathroom (with a max of 2 other guest rooms) FREE WIFI high speed internet access mini fridge, tea and coffee making facilities. If you wish to cancel your booking, we will refund your card in accordance with our cancellation policy below. Cancellations must be in writing and forwarded to us by the lead name, by recorded and acknowledged mail, fax or email. Refunds apply from the day written notification is received. We will refund 80% of the value of the accommodation. We will refund 50% of the value of the accommodation. Guest house in King's cross area. Near the British Museum, Regent's Park Zoo, St Paul's Cathedral, Tate Modern Museum, Shoreditch area, Covent Garden, Oxford Street and London's "Theatreland". Buses: a bus stop with 38, 19 and 341 lines is just 10 metres from guest house.